Mobile marketing is still a pretty new concept. Just a few years ago, companies started to take their initial steps in this direction, with a lot of mixed results to show for their efforts, and a lot of business leaders were skeptical about the very notion. Now, that's no longer the case. Even though it's still fairly young, mobile marketing is already quite mature. That's the analysis offered by industry expert Jake Sorofman, research vice president for Gartner. According to Sorofman, mobile marketing has grown up, making it far more refined and powerful than when it first appeared. This doesn't mean that mobile marketing campaigns are automatic wins for every company that deploys them, but it does suggest that firms of all sizes and industries now have the potential to benefit tremendously from such strategies. As Sorofman explained, mobile marketing used to strike him as gaudy and ultimately ineffective. He had the impression that mobile marketing advocates were promising more than these strategies could ultimately deliver, and that they were trying too hard to convince him of their worth. These campaigns tended to be, in a word, immature. Yet despite his earlier skepticism, the writer indicated that he now views mobile marketing as a stable, worthwhile endeavor. "[M]obile marketing has started to deliver real, honest-to-goodness value," Sorofman wrote. Mobile marketing has now proven its value. 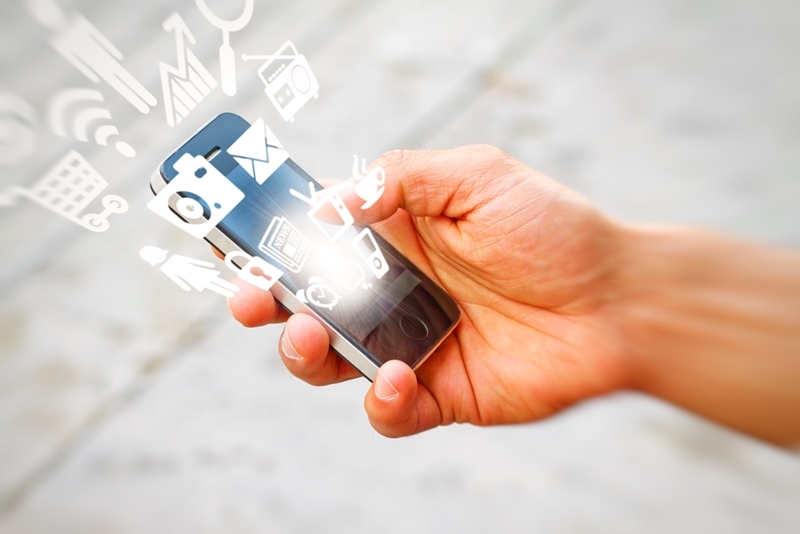 There are a number of factors driving mobile marketing's development and maturation. For one thing, Sorofman noted that companies are now focusing their attention on developing responsive websites. This is a critical point, as a mobile marketing campaign can only yield dividends if it is part of a broader, mobile-friendly strategy. A company will only see positive results from these efforts if a mobile user has the ability to navigate the company's website easily and intuitively. A nonresponsive design practically guarantees that this will not be the case. The writer also pointed out that mobile application development is playing an increasingly important role in this area. Sorofman argued that in the past, companies would tend to create apps simply for the sake of having these programs available. As mobile marketing has matured, though, firms have instead started to develop apps that offer discernible value and a clear function. This last point speaks to the need for mobile marketing, and mobile app development in general, to focus first on meeting the audience's needs and wants. Only with this prioritization can a firm hope to actually engage with its potential and existing customers via mobile. A mobile app or website that delivers genuine value will gain the user's trust. "Driving mobile marketing maturity is the recognition that mobile, as much or perhaps even more than any other digital marketing technique, depends on a contract of trust between the brand and the customer," Sorofman asserted. "This contract begins with an understanding of what your customer values - and then defining your mobile scenarios accordingly. Anything less are just a few parlor tricks or a tacky roadside attraction." "Mobile marketing must focus first on meeting the audience's needs and wants." The fact that many companies' mobile marketing campaigns are now hitting these marks is perhaps the biggest sign of the field's continuing maturity, and utility. This overall movement toward more stable, reliable and valuable mobile marketing can also be seen as part of a broader trend in the direction of mobile business. Most notably, the growth and maturity of mobile marketing has been accompanied by similar progress in the field of mobile payments. As with mobile marketing, mobile payments was once seen as more of a gimmick than a legitimate avenue for companies to explore and embrace. These attitudes have largely faded away, though, as the technology supporting mobile payments is refined and explodes in popularity. HSBC, for example, recently forecast that mobile payments would reach $100 billion worldwide by the end of 2016. The rise of both mobile marketing and mobile payments around the globe emphasizes the need for companies to develop their own customized, extensive mobile tools and strategies. There are many companies out there that offer solutions and services in this area, so it's critical for firms to partner with vendors that have proven track records of delivering excellence in the field of mobile development.